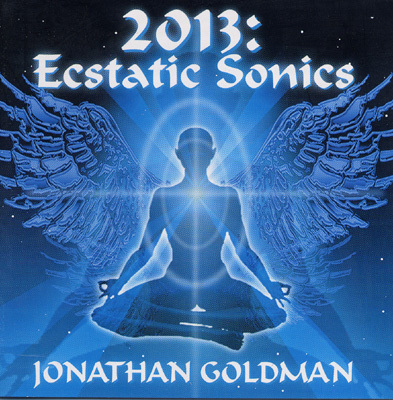 Created by Jonathan Goldman, one of the world's foremost authorities on Sound Healing, 2013: Ecstatic Sonics is the extraordinary follow up to his award winning 2012: Ascension Harmonics. This new title features 18 tracks of different mantras, chants, and sacred sounds to create soothing vibrational energies that heal and transform with the first-time-ever use of specific frequencies to encode emotional states of joy and ecstasy. 2013: Ecstatic Sonics is perfect for shamanic journeys and the ascension process.